#3 in a series is still on the drawing board to be started when 1933 is finished. 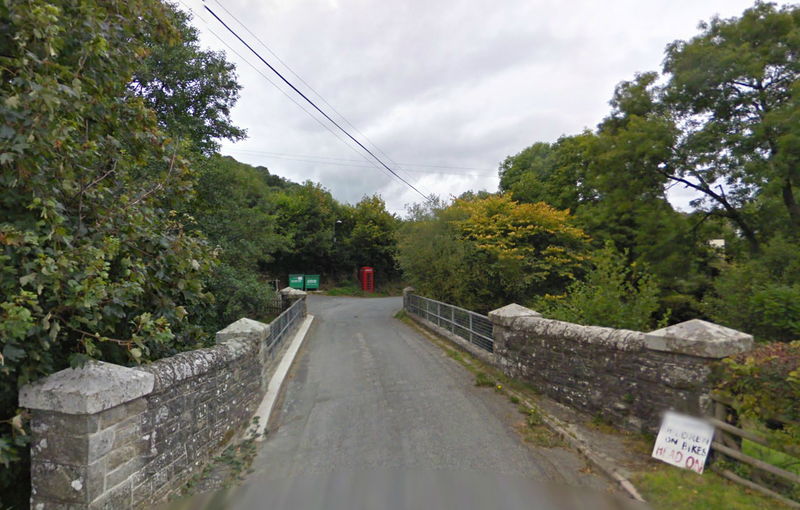 This post is for now just to put online the maps and check details should anybody be curious enough to wish to give it a go. What did the ISDT riders do during the war? 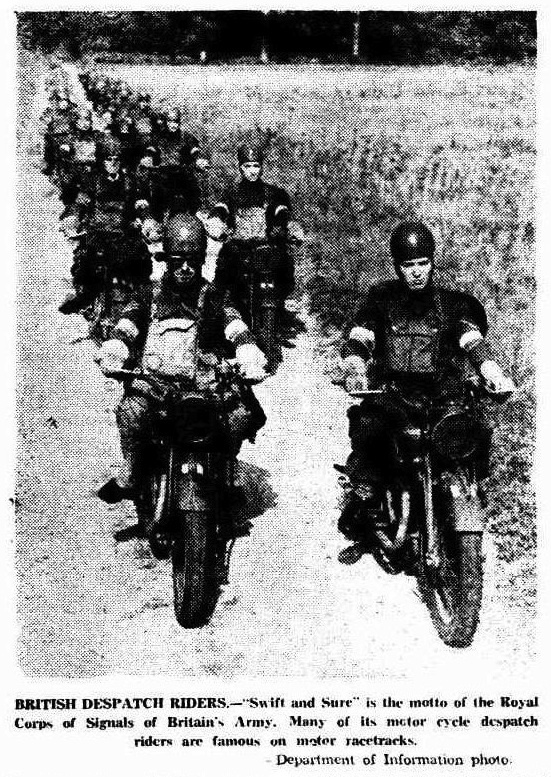 Image scanned photo from article ‘the Recorder’ 21 June 1941 BRITISH DESPATCH RIDERS.—”Swift and Sure” is the motto of the Royal Corps of Signals’ of Britain’s Army. Many of its motor cycle despatch riders are famous on motor racetracks. – (Department of Information photo). 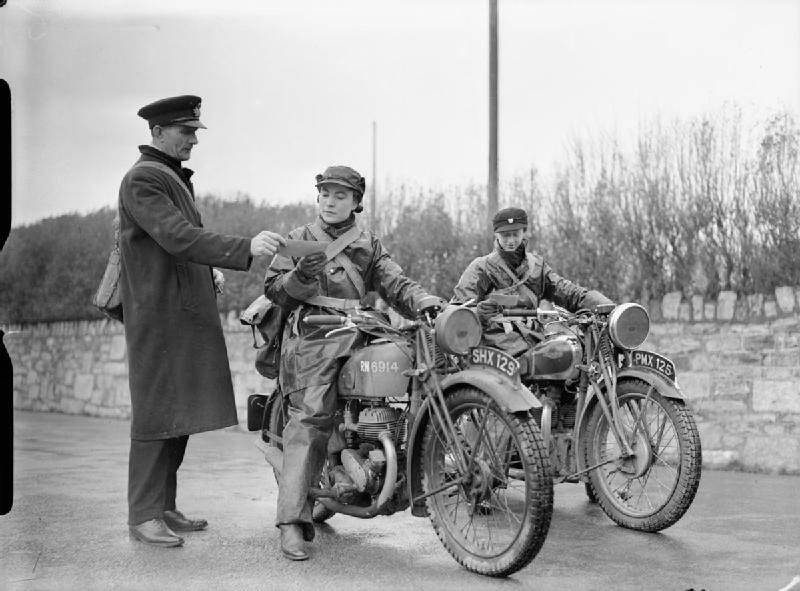 Many of the works riders when drafted into the forces in 1939 who were not already army riders found their skills were sought after to ensure the army had a full compliment of riders who could take motorcycles into action. Not just about the motorbike: where did the Beetle come from? 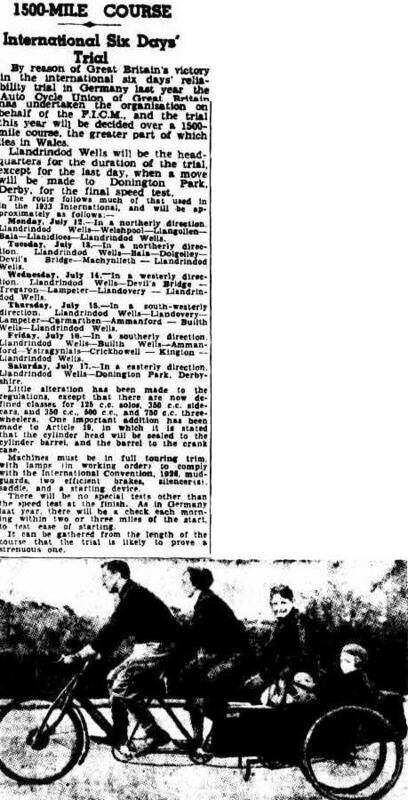 Whilst busy trawling through the vast ocean rich with articles abut the International Six Days’ Trial in the archive of the National Library of Australia’s interwar years newspapers, sat alongside a key report on the ISDT 1938 I stumbled onto an article on the development in Germany under the direction of a well known despot the production of a new car for the citizens of Germany one that would cost only the equivalent of the average workers salary for 20 weeks. In addition this car would be built in a factory run by the state in direct competition to the private sector who had failed to take up the design challenge… Unlike however the ill-fated efforts at state car building in Britain or the Meridan co-operative at the end of our bike indutry. From this humble beginning came one of the worlds greatest cars and one of the worlds largest and advanced automotive companies. 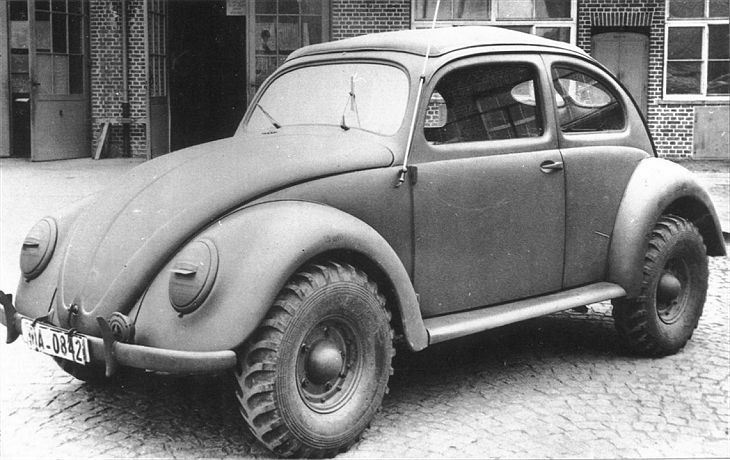 As a help to any other VW Beetle fans or researchers who stumble onto this blog I have added below some of the treasure of articles about the arrival of the KDF Wagen and its liberation at the end of the war. 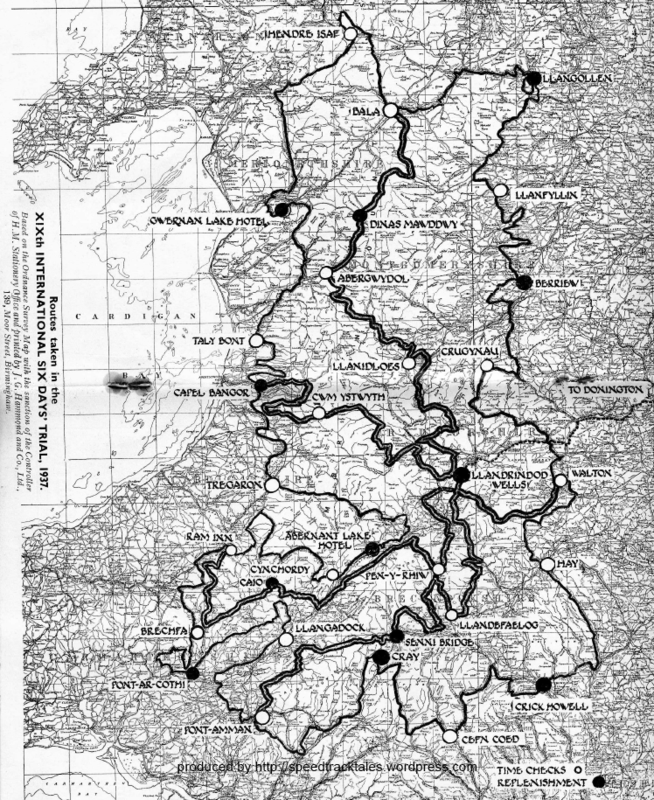 Whilst recovering the history of the ISDT, sometimes from oblivion, much of what happened prior to the war is no longer accessible via living memory. Most of the pre-war racers and the event supporters have sadly left our company over the last 10-30 years. Whilst we may still have those copies of the old magazines ‘the Motor Cycle‘ and ‘Motor Cycling‘ neither are published any longer and so its a case of trawling old archives and eBay auctions to find any references to the ISDT which is often fraught with difficulty and significant cost. These magazines tell us the story from the enthusiasts point of view but it’s also clear the International was a major sporting man familiar with many people with little active interest in the events and it is intersting to see how it was perceived then by the man in the street to compare to the sports relative anonymity today. A surprisingly great source for this kind of material is the daily national and regional newspapers of the time. the image of the cycling contraption is described in its caption as this: FAMILY CVCLE.— An unusual machine, devised by a resident of Kent, England, to solve the transport problem for five people. As another year passes as we approach Remembrance Sunday this weekend and Armistice Day on the 11th November. The remembrance of the war has always been considered of great importance by British Motorcycle clubs, many clubmen riders went war and many never returned, those who remain have always believed that this sacrifice should not go un-noticed. I do not want this article to simply be a mark of respect to the many British soldiers who were called up by their nation to defend this country and paid the ultimate price for our freedom with their life. 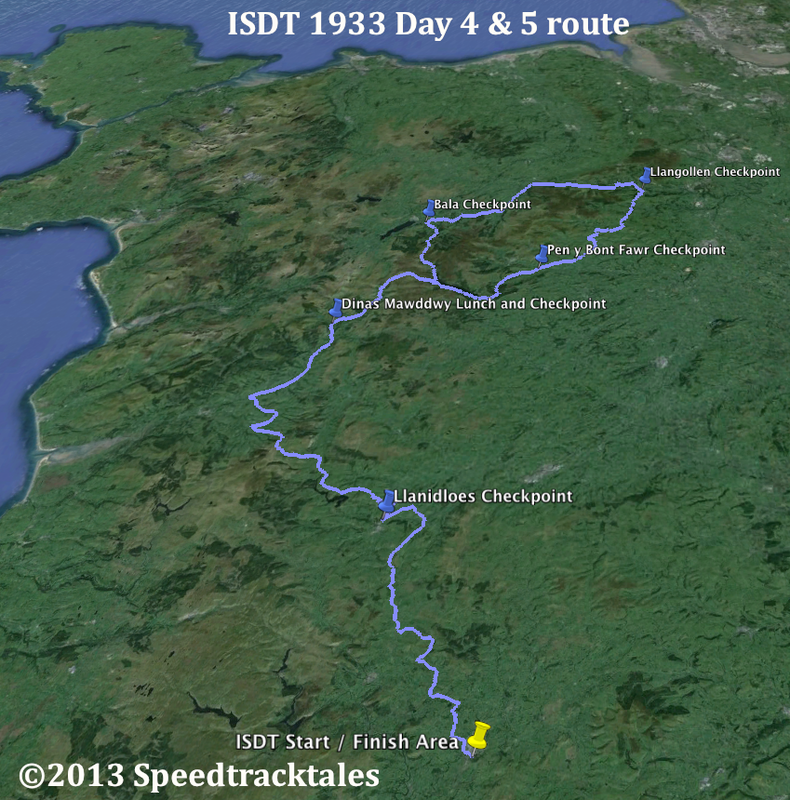 The ISDT has been an international community and at the same time as many British Racers were called up and ran the risk of not returning home, riders of other nations were being required to do just the same facing the same penalty. The time to remember the wrong of particular wars is no longer important it is well studied and taught as part of school curriculum history. However the anonymous individuals who were the casualties and who perished, deserve remembrance as the years pass and the witnesses no longer remain to remind us of the cost that war imposes on all those who take part in it. 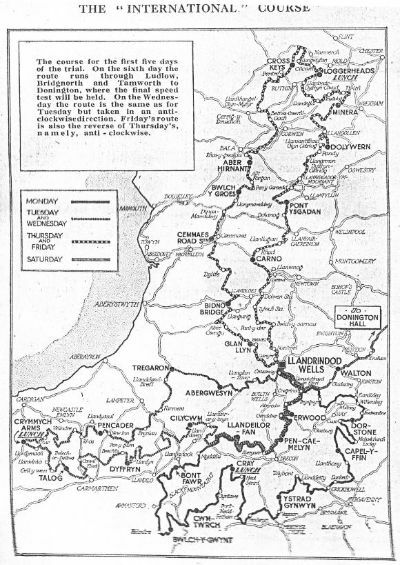 After picking up the task of restoring Taff’s old website Speedtracktales back in May 2012 from a cd of memories to its former glory, many areas of the story it told opened my eyes and dispelled a belief that our daily life was evidence that we had advanced as a society, it became clear we have in some ways stagnated or gone back in time by comparison to opportunities taken for granted in the past. I was particularly inspired in reading and rediscovering the feats of the ACU ‘Ladies’, a fearless but quite civilised corp of women who took their place in Motorcycle racing as equals, although a minority. The history of Motorcycle sport that I have participated in has depended heavily on the willingness of wives, girlfriends and mothers to put in a great effort but sometimes felt that role was not properly recognised nor the many women racers adequately covered. This gave rise to an article I wrote about the many Women at the ISDT who were led by presence of the very strong character of Marjorie Cottle who featured in her own article, a great niece of whose recently visited this site giving much pleasure. Although towards the end of the ISDT women had all but disappeared, there has been a renaissance of recent years in world enduro and so much so there is a women’s team prize in the ISDE. My hope is the sport will get more competitive and more popular possibly as young women introduced into the sport through action & gravity sports, such as MTB downhill, find that they can transfer those skills to a motorcycle as Wales based international Downhill racer Fionn Griffiths has being doing in both British and European Enduro events riding for KTM. 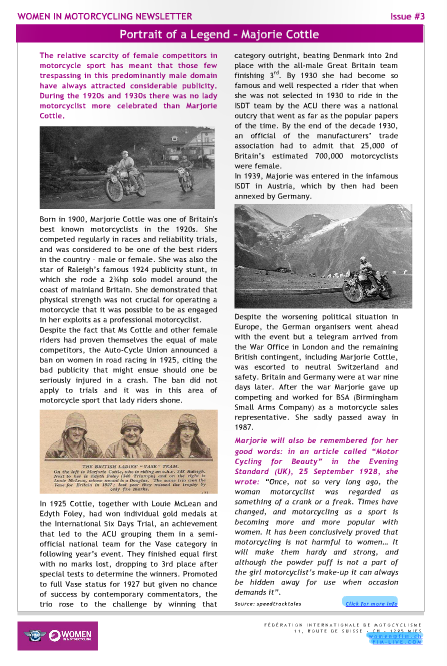 It came as a great pleasure when browsing recent FIM publications to see their ‘Women in Motorcycling Newsletter‘ which in issue 3 of 2013 featured a fantastic article on Marjorie, who remains a modern inspiration and, just like the often overlooked 20’s English travel writer Freyer Stark, her life is long overdue a Hollywood / Elstree Biopic feature film. I am please also to note that the FIM credits Speedtracktales as the source of their article. Its great to be paying back our gratitude to the FIM for the help they have given scanning their archive of ISDT results for our use.